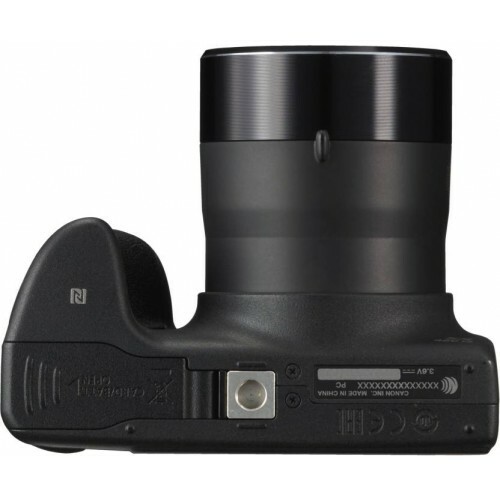 Other Features White Balance: Auto (including Face Detection WB), Daylight, Cloudy, Light bulb, Fluorescent, Fluorescent H, Custom. 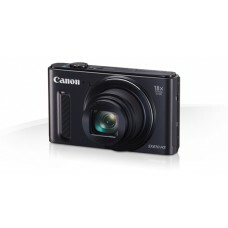 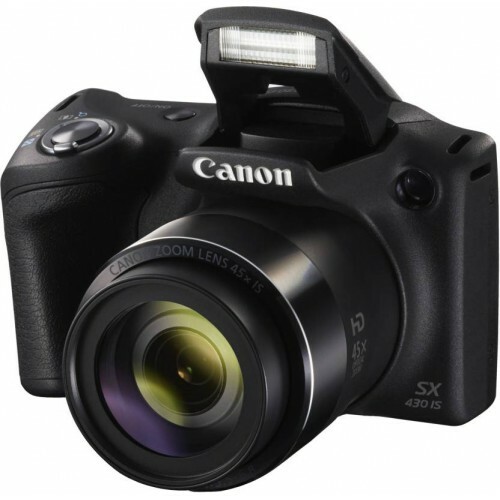 The Canon PowerShot SX430 IS is a new budget superzoom camera. 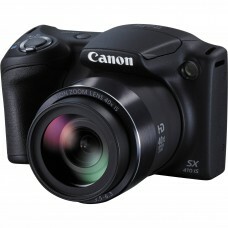 The Canon SX430 IS features a 20.5 megapixel 1/2.3-inch CMOS sensor and a 45x optical zoom lens which is equivalent to 24-1080mm in 35mm terms. 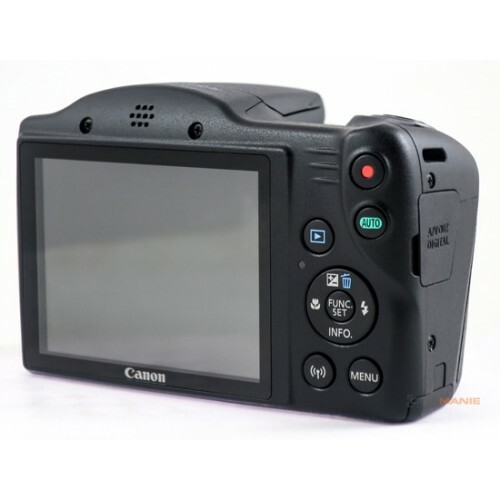 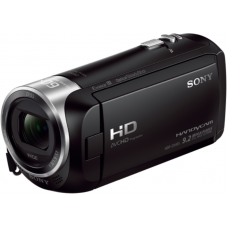 Other key features include Wi-Fi and Dynamic NFC connectivity, 720p movie recording, and intelligent Image Stabilizer for stills and movies.